The official lyric video for "Parasites", a brand new song from the Swedish thrash metal band CARNAL FORGE, can be seen below. 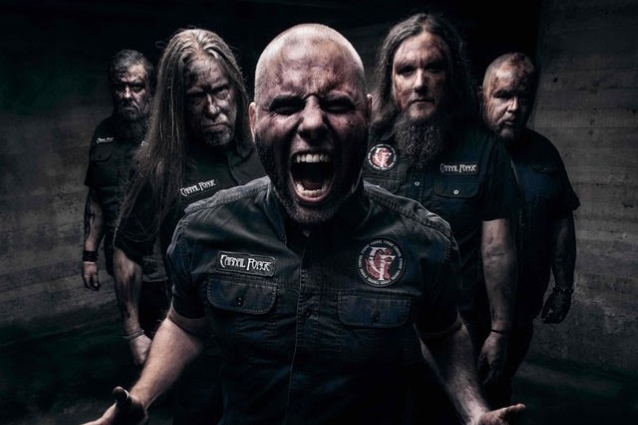 The track is taken from the group's upcoming album, "Gun To Mouth Salvation", which will be released on January 25, 2019 via ViciSolum Productions. 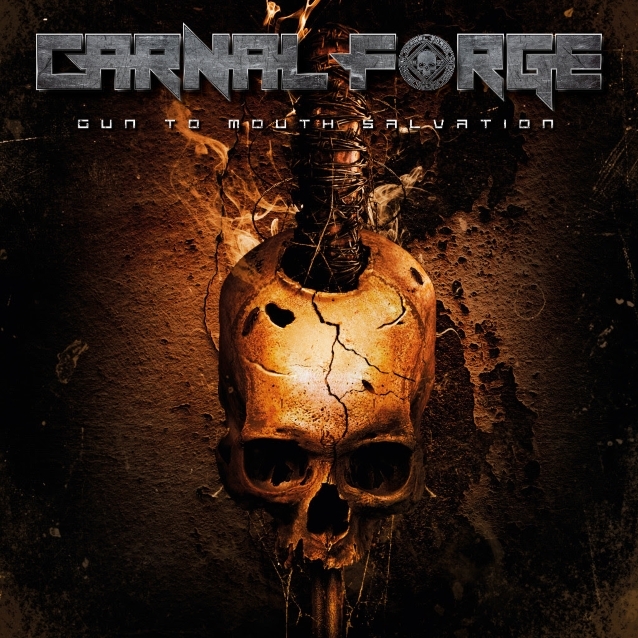 It is CARNAL FORGE's first LP since 2007's "Testify For My Victims".